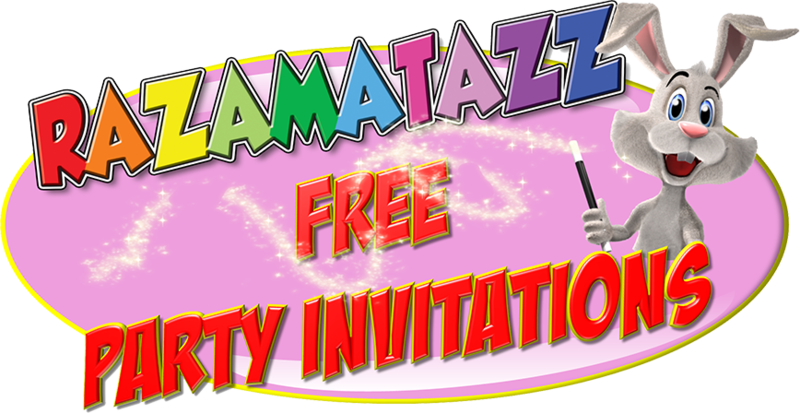 PARTY INVITATIONS FOR FREE !!! 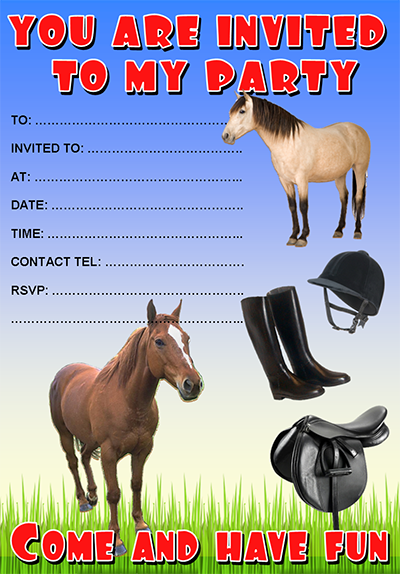 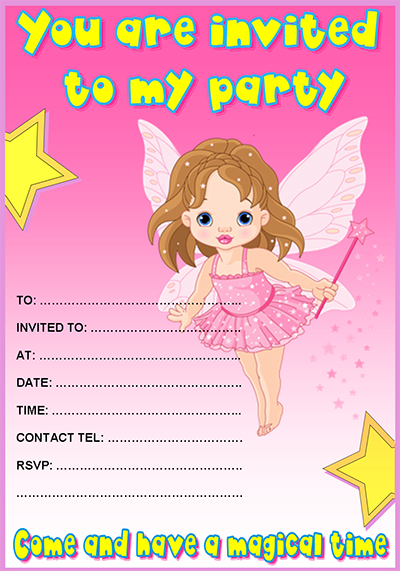 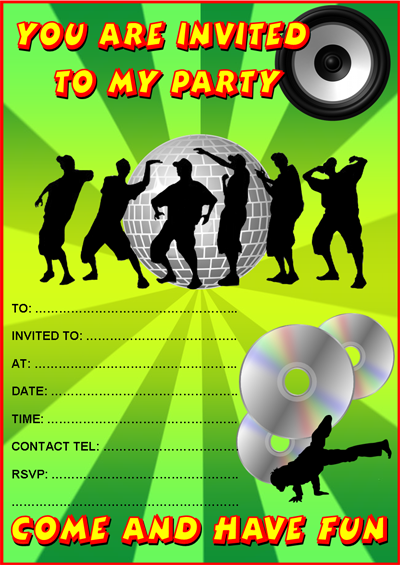 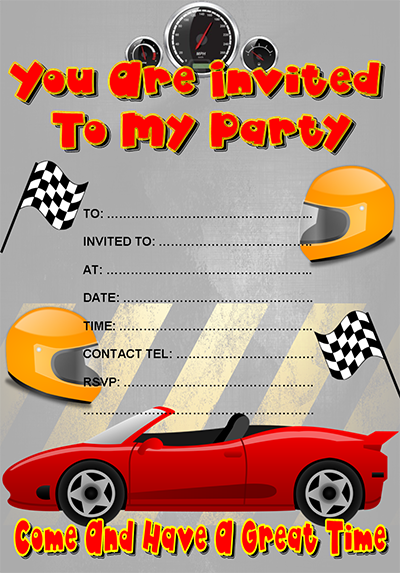 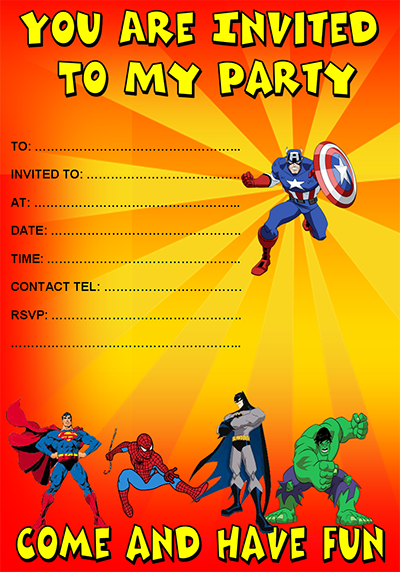 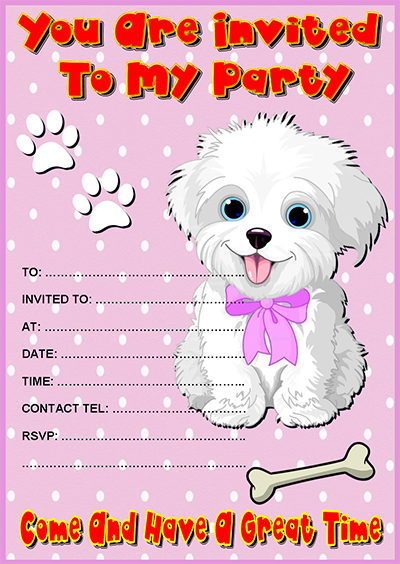 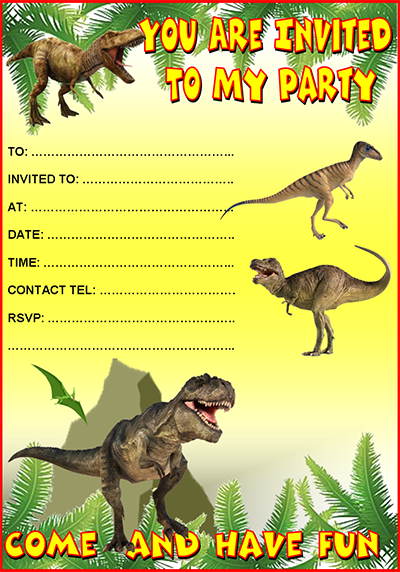 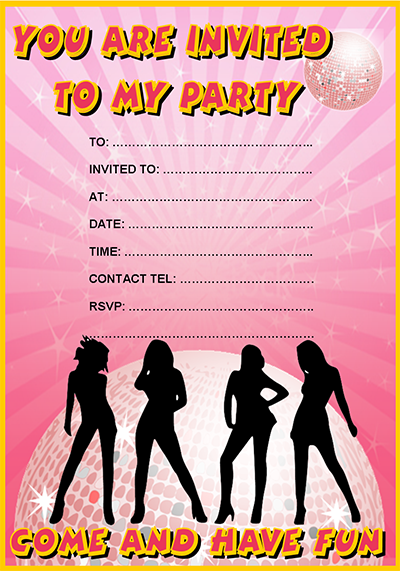 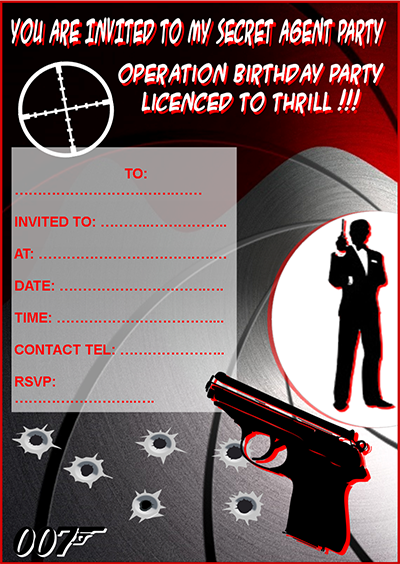 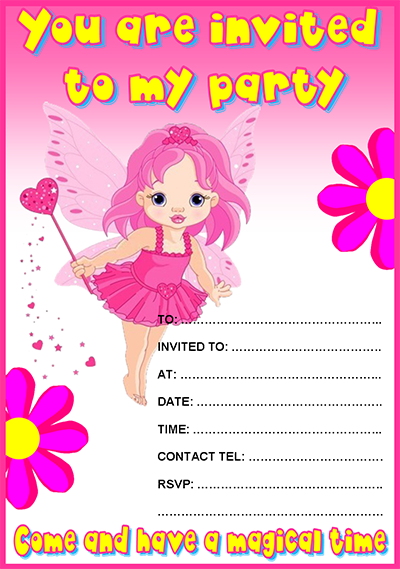 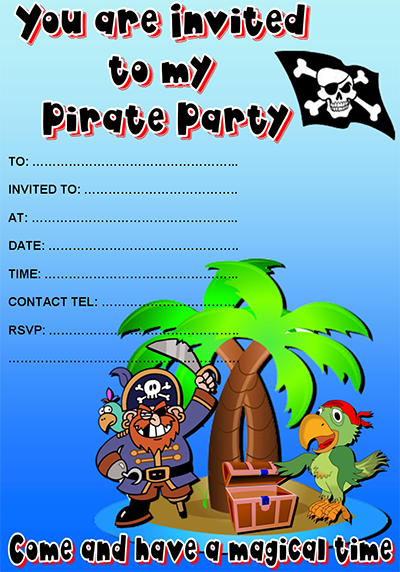 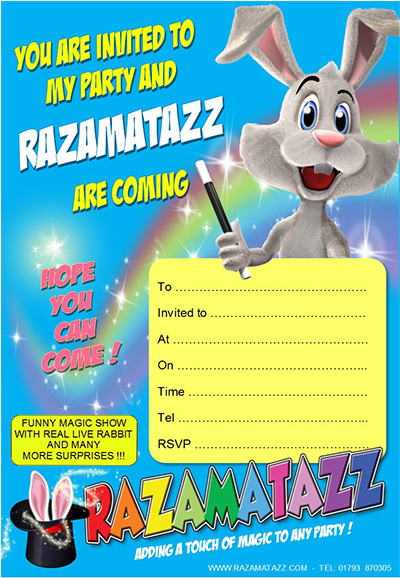 Here you will find a selection of children's party invitations. 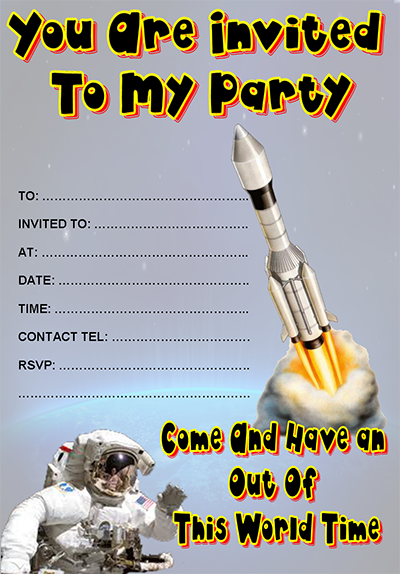 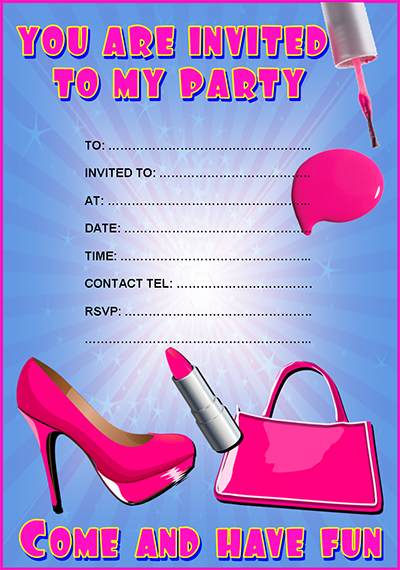 You can print out any of the invitations for your party for free. 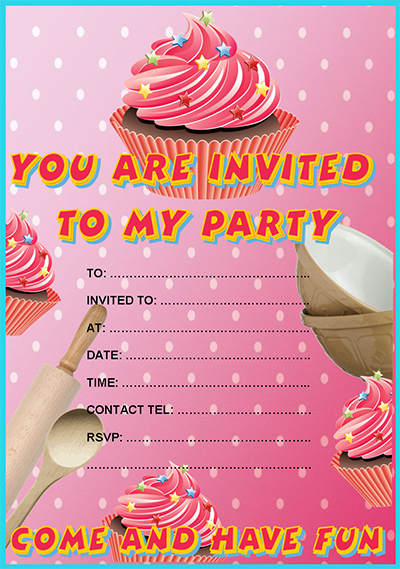 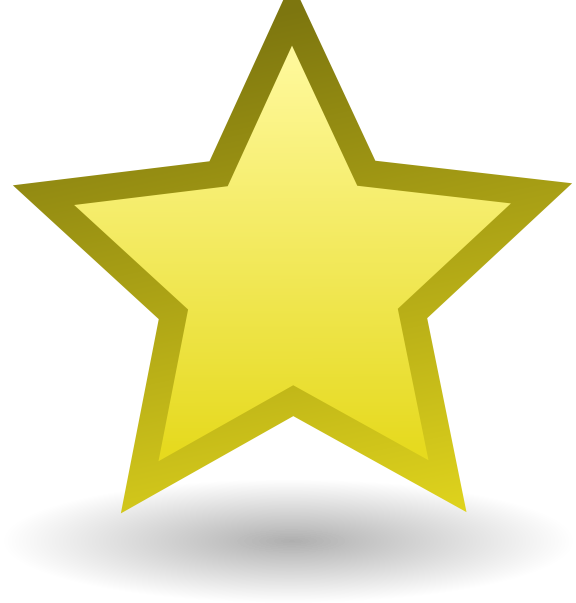 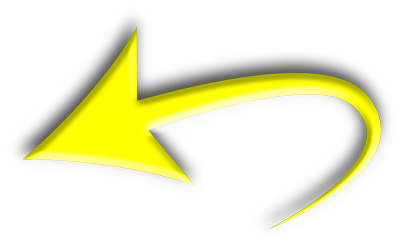 Scroll down the page to see each invitation.